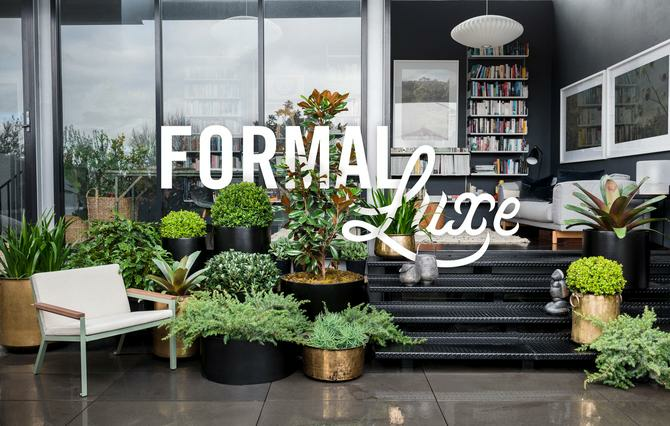 Horticultural research foundation, Hort Innovation, has launched a new augmented reality campaign designed to revive Australia’s love for styling homes with plants, and raise awareness of the health and wellbeing boost of embracing more greenery. The campaign, in collaboration with brand and sustainability agencies, Republic of Everyone and The Bravery, features an augmented reality ‘greening app’ developed to help users calculate the benefits of adding particular plants to different sized rooms. Digital creative agency, Circul8, was commissioned to develop the app platform using augmented reality, which also features an interactive styling tool - designed by landscape designer, Georgina Reid, from The Planthunter offering seven unique plant looks to try in your space. The campaign is supported by research from RMIT and the University of Melbourne, which for the first time has quantified the effects of plants in the home. In particular, the study showed indoor plants can remove 75-90 per cent of airborne pollutants, which is particularly important to modern urban dwellers, who spend 90 per cent of their time indoors. To help drive awareness and engagement for the campaign, sustainability and social cause communications agency, The Bravery, has led an integrated campaign across PR, media partnerships, ambassador activation, social media (Facebook / Instagram), digital above-the-line, and influencer engagement.